I am sure I say this every year, but the weather is odd. Strange. Not the same as it used to be. It's November but the last few days have felt like the hottest of the year, like it normally feels like in April. Just a couple of inches of rain in the last 10 days, and that has fallen in quick showers. After one of these hot days, a 30 minute thundershower is most welcome. In summary, the last 10 days since the last weather blog update has been HOT and mostly very sunny. Ignore any forecasts that say "rain, rain, rain". Sure you might get some rain, this is a tropical environment, but it'll still be hot! Saturday 10th November, one of my favourite parts of Phuket - the west side of Cape Panwa, with great views across Chalong Bay. 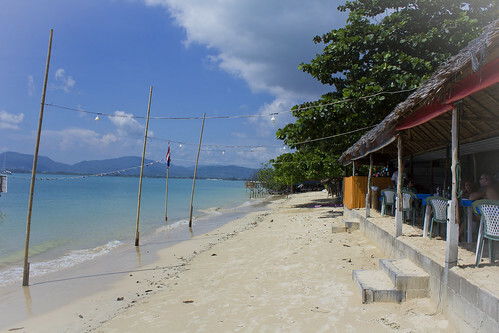 There's a viewpoint on the hill here (Khao Kad Viewpoint) and one of our favourite hangouts - The Beach Bar, right on the beach. But mostly it's been work, work work! Until Friday evening when our kids played live music in Queen Sirikit park in Phuket Town, then wolfed down large plates of spaghetti at Route 68 (while Dad enjoyed a couple of cold beers). 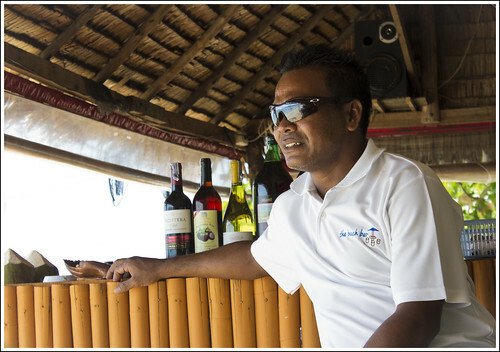 And then a day off on Saturday, when perhaps unsurprisingly we ended up back at The Beach Bar. (above) At The Beach Bar, 17th November. Good times in Phuket! I do like hot weather, though when you hear locals complaining about the heat, then you know it's a bit too hot. November should be a bit cooler, with a northeast breeze which is not really blowing yet. 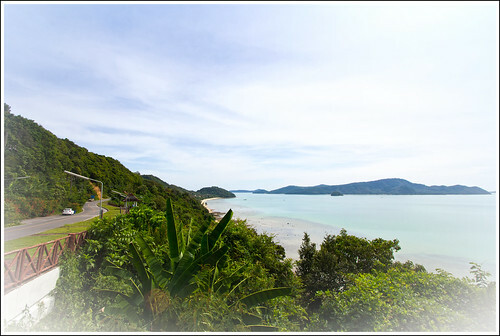 Coming to Phuket - got a young family? 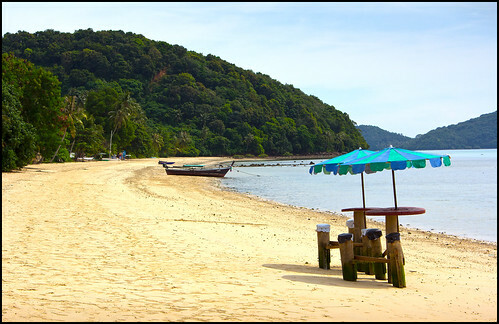 I just did a new post on Jamie's Phuket, check out the Top 10 Family Hotels in Phuket. If you're heading to Phuket soon .. looks like sun*.